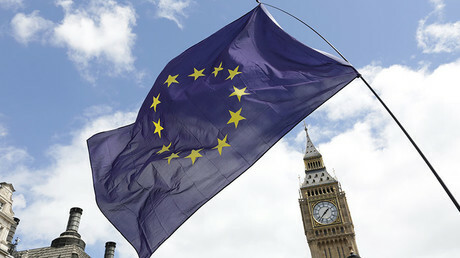 The letter was published in the run-up to a meeting of parliamentary leaders in Rome on March 17 to mark the 60th anniversary of the Treaty of Rome, which established the European Economic Community (EEC). The treaty’s signing by six countries– Belgium, France, Italy, Luxembourg, West Germany and the Netherlands – in 1957 eventually paved the way for the Maastricht Treaty and the European Union in 1991. In September of 2015, Lammert, Bartolone, Boldrini and di Bartolomeo also signed a declaration calling for deeper and faster European integration. 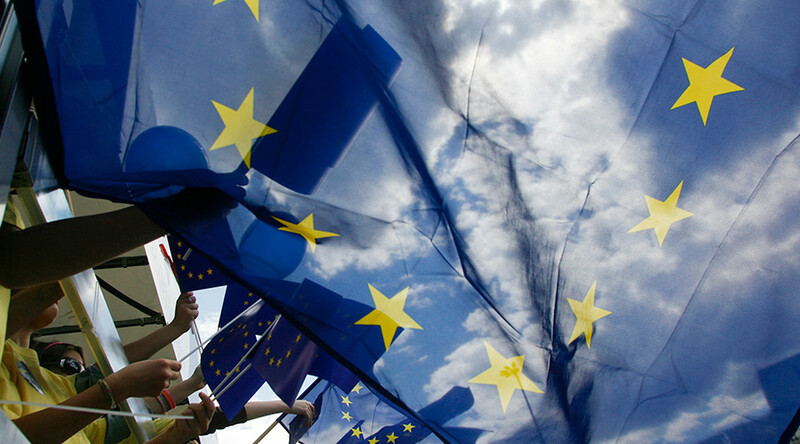 However, greater European integration is being increasingly challenged by a number of Eurosceptic parties around the continent, including the Alternative for Germany, the National Front in France, and the Party for Freedom in the Netherlands. Upcoming elections could bring these parties closer to power. According to the European Parliament’s chief Brexit negotiator, Guy Verhofstadt, the European Union must reform, or it risks disappearing under a barrage of internal and external attacks. 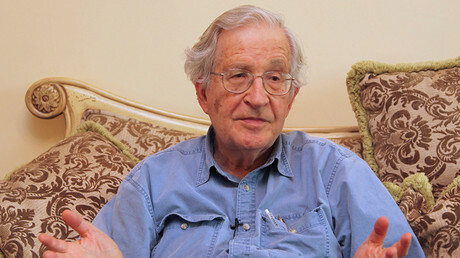 Late last year in an interview with RT, prominent American linguist, scholar, and activist Noam Chomsky also warned that the surge in right-wing and anti-establishment sentiment stemming from Europe’s failed neo-liberal policies is likely to lead to the EU’s collapse, adding that “it would be a tragic development” if the bloc fell apart.